Stadium Management South Africa (SMSA) says all those involved in the execution of the Global Citizen Festival failed in their mandate to provide safety. JOHANNESBURG - Stadium Management South Africa (SMSA) says all those involved in the execution of the Global Citizen Festival failed in their mandate to provide safety. Scores of festival goers have shared their horrific experiences in and around the FNB Stadium following Sunday’s event. Many were mugged and harassed by thugs with seven people having been arrested in connection with these crimes. But Big Concerts’ Justin Van Wyk says that by law, the police is responsible for providing safety. Joburg Public Safety MMC Michael Sun says this was above the city's mandate. 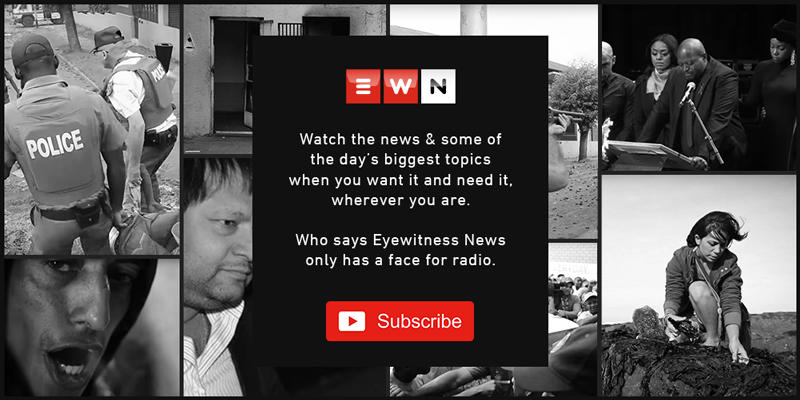 Grobbelaar says while he witnessed the crimes happening near the FNB Stadium after the festival, he had no way of communicating with the police general in charge. He says they failed to execute the safety control plans.